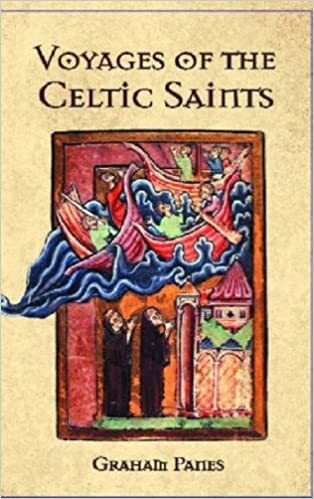 This book describes the adventurous and challenging voyages undertaken by Celtic saints during the early middle ages. These voyages linked the Celtic societies of western Britain, Ireland and Brittany with Christian centres of the Mediterranean such as Rome, Athens, Egypt and Palestine. 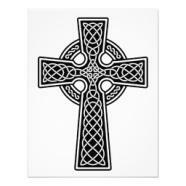 Celtic saints also sailed as far north as Iceland and south to the Azores. The author explains why the Celtic saints undertook these perilous voyages and a description of early boat building and navigation demonstrates how these voyages were possible.